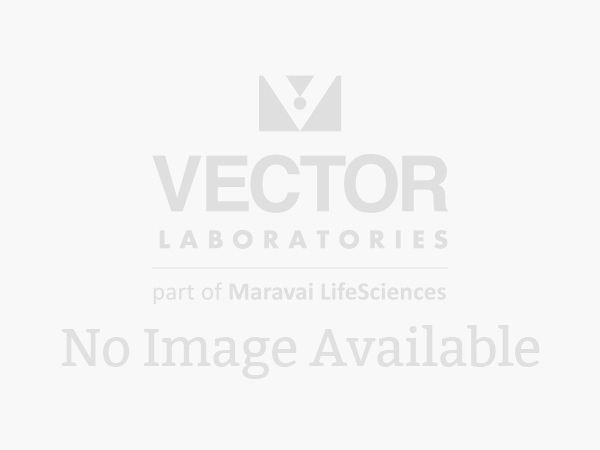 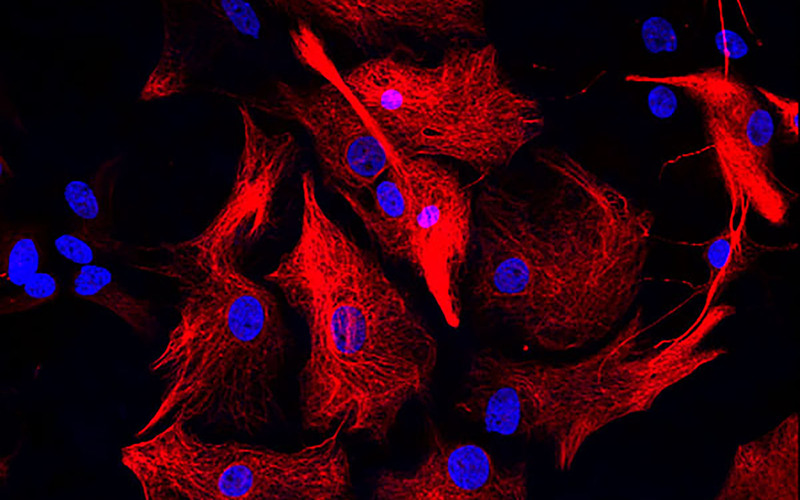 Vector Laboratories offers you highly purified secondary antibodies for use in blotting, immunohistochemistry, immunofluorescence, in situ hybridization, microarray, ELISA, and other applications. 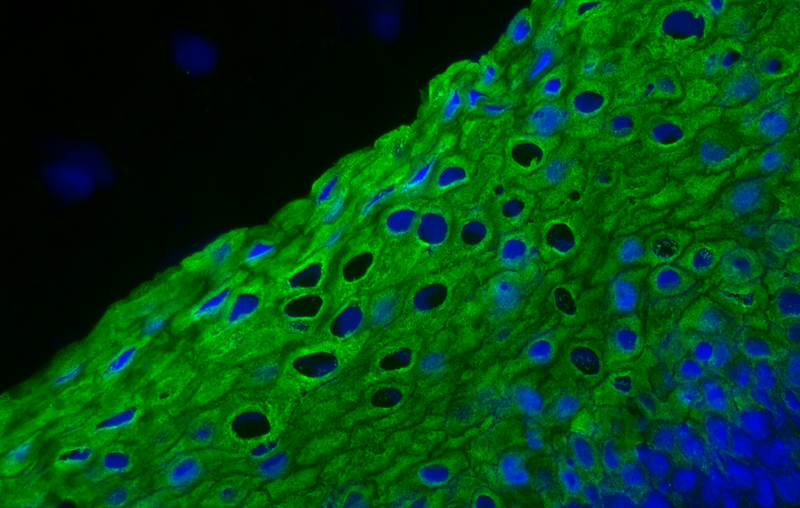 The antibodies are available in conjugated and unconjugated formats, and against a range of primary antibody sources. 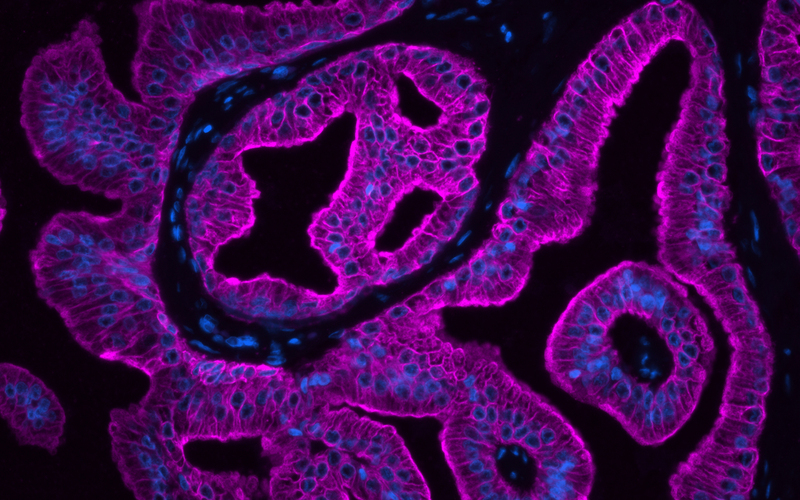 Prostate (FFPE): Antigen retrieved with Antigen Unmasking Solution and stained with Anti-Cytokeratin (AE1/AE3, m) and Cy5 Horse Anti-Mouse IgG (purple fluorescence). 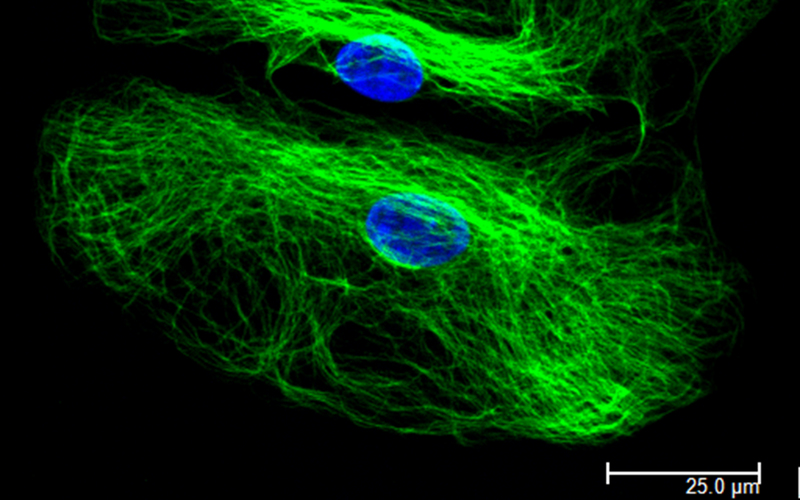 DAPI counterstained (blue).